A family refrigerator can hold hundreds of dollars of food at any given time. If this appliance fails, your food investment can spoil within hours. 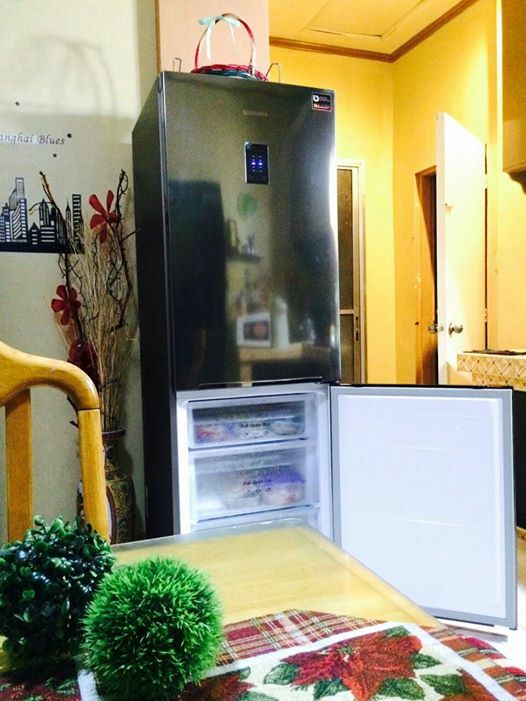 Avoiding any refrigerator failures is critical so try some tender-loving care provided by you and the professionals. Your refrigerator relies on door gaskets to seal in the cold air. If these gaskets become warped or damaged over time, cold air escapes and the motor must work harder to cool the appliance. Ideally, wipe down the gaskets once a month. Use a damp cloth with some mild detergent. Keeping the gaskets clean will encourage them to remain supple while maintaining their structure over the years. Although most refrigerators seem to work without any issues for several years, you shouldn't ignore them entirely. Be observant about your appliance so that any small problems are caught early on. Look for condensation on the exterior of the unit or a build up of ice in the freezer. Contact professionals when the appliance seems to work differently than before. Once or twice a year, contact sub zero repair professionals for a basic checkup on your refrigerator. Any minor issues can be repaired with a small fee compared to major problems costing a lot of money. Professionals will normally clean off the coils in the back of the unit along with testing the electrical components. You can always contact the professionals between appointments if there's any issues that arise. In many cases, the appliance will last for a decade or longer when it has constant care. A clever way to maintain a strong, refrigerator motor is by keeping the appliance full. Because there's less space in the appliance, the motor doesn't have to work hard to cool the interior. A nearly empty freezer or refrigerator requires more cooling action, which wears down the motor. To further reduce strain on the motor, only add room temperature or cold foods to the appliance's interior. Storing hot food only forces the appliance to cool the interior even more in response. With the exception of a basic hum, refrigerators shouldn't have any major noises emanating from them. If you notice a chronic sound coming from the kitchen, ask the professionals to look at it as soon as possible. These sounds may be easily fixed in their early stages. Waiting for them to subside will only cost the family more in time.